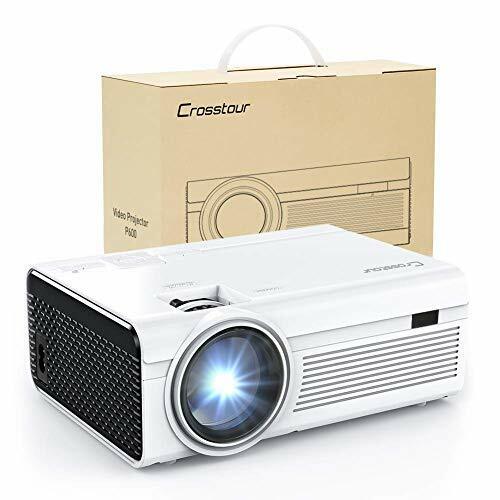 &#x1F496;▶【Full HD Home Projector 1080P Supported】- Crosstour 2018 latest upgraded mini projector is a theater set up in your own home. Just enjoy your favorite movies, TV shows and video games with your family in dark. For better sound quality, you can pair the projector with your preferred external speaker. 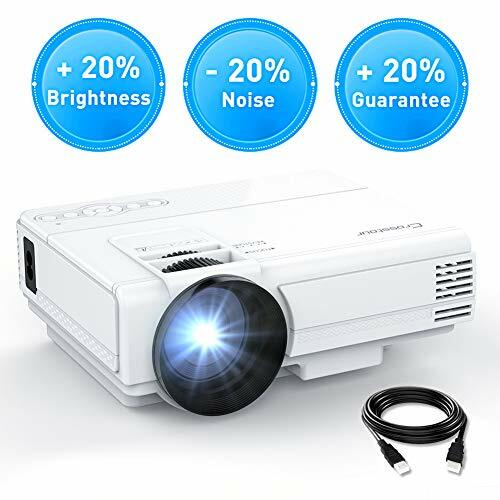 &#x1F496;▶【Multimedia Compatibility Projector Portable】- It is equipped with multiple ports for your needs, including HDMI, USB, TF card, VGA and AV interface. 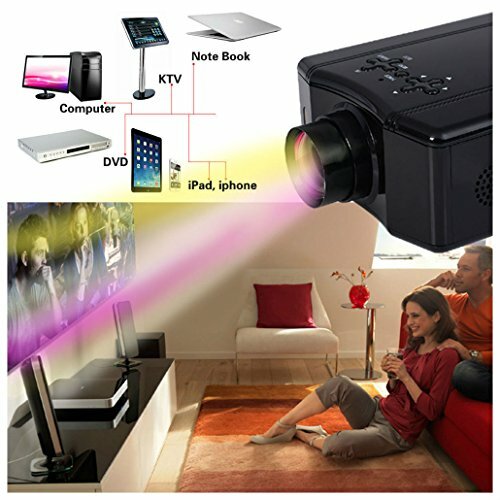 You can also connect the digital video projector to a TV stick directly. But to connect with smartphones, iPads and Macs, you'll need to purchase a separate adapter. &#x1F496;▶【100% Satisfaction Guarantee】- We offer a 3-YEAR 100% MONEY BACK guarantee. If you have any concerns or problems while use, please feel free to contact our professional round-the-clock customer service. Crosstour team offers every customer 100% satisfaction guarantee. 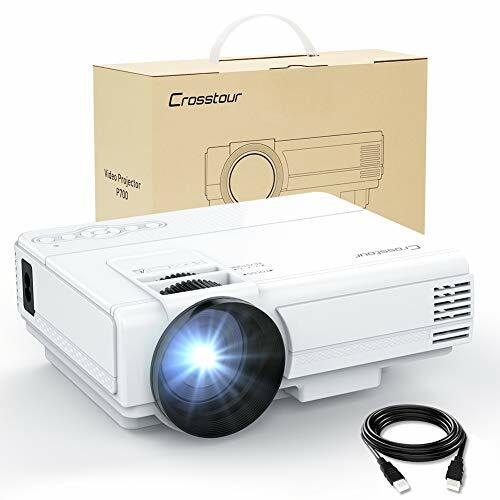 &#x1F496;▶【Mini Projector with Innovative Cooling System】- This portable video projector is equipped with an upgraded and innovative cooling system as well as a noise reduction technology that make minimal noise compared with other projectors on the market. No longer worry about the noise of your projector disturbing your movie. 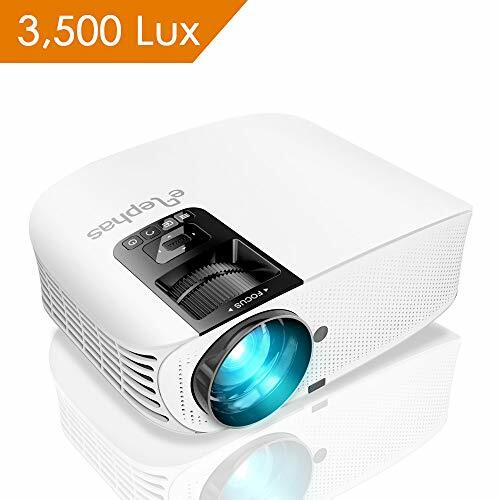 ❤ BEST FAMILY ENTERTAINMENT GIFT - The mini projector supports 1920x1080 resolution, 2000:1 contrast ratio, dual built-in speaker and 2000 lumen. All bring your family an excellent home cinema experience. 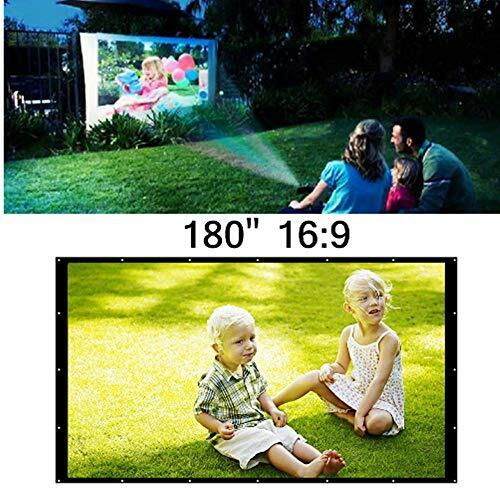 ❤ LARGE SCREEN PORTABLE PROJECTOR - It weighs 0.91kg in mini size, easy to carry and set up. 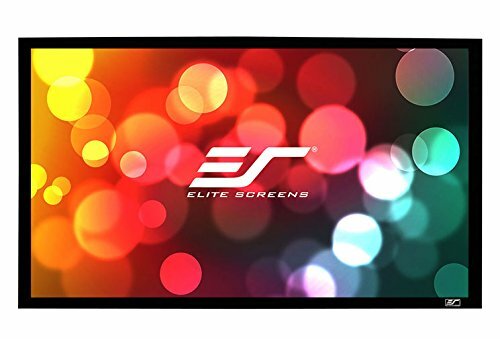 You can enjoy video games, TV series and football matches with your lovers or family anytime and anywhere on the 32-176" projection screen. 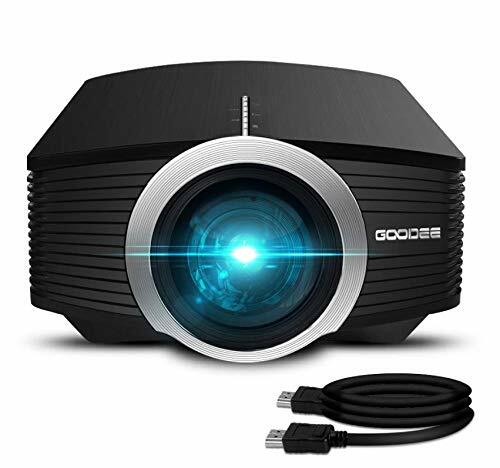 ❤ GREAT AUDIO EFFECT MOVIE PROJECTOR - The portable projector features dual built-in speakers as well as advanced noise reduction technology, you can completely immerse yourself during your fantastic movie time. ❤ 3-YEAR 100% WARRANTY SERVICE - We offer a 3-YEAR 100% MONEY BACK guarantee. If you have any concerns or problems while using, please feel free to contact our professional round-the-clock support team. 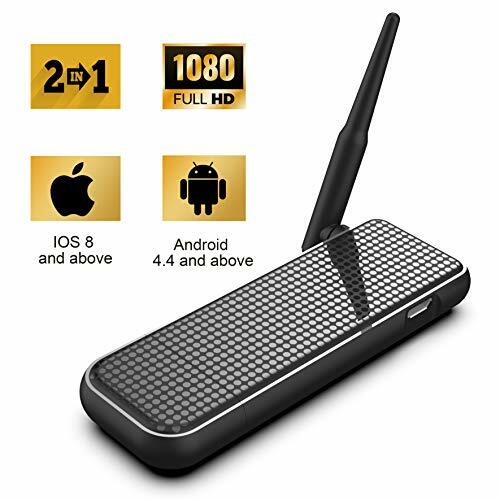 &#x1F3A5;2 in 1 Connection Mode: This 2 in 1 display dongle supports both wireless connection and wired connection. Wireless technology makes our life easier, but wired connection is indispensable, which makes no-delay mirroring possible when there is no network or the WiFi is not stable enough. You can stream 1080P videos, music, games, images, apps and files from your mobile, notebook or tablet to big HDTV, projector and monitor. Enjoy great video-audio feast for you anytime, anywhere. 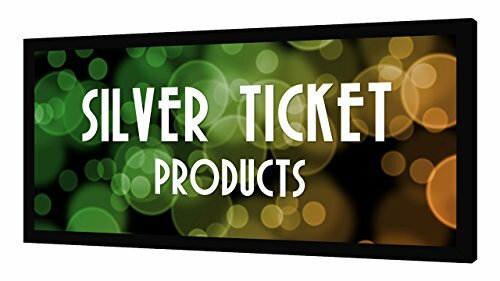 &#x1F48E;Multi-function Application: This compact mini display receiver is lightweight and portable, and thus you can make use of it in many different occasions. 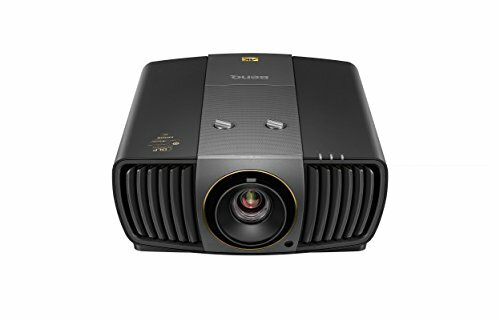 Project an action movie on the big screen to have a home theater experience; Mirror a game app to enjoy more fun from playing; Share PPT, files and pictures on projector when having a business conference. 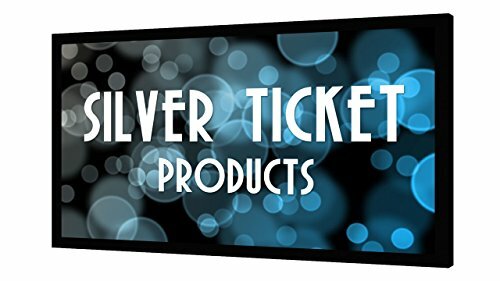 &#x1F4A7;Support Three Path: This display dongle supports Airplay(for IOS/Mac) and Miracast(for Android/Windows), able to synchronously cast screen from smart phone and laptop to the larger one of HDTV or projector; DLNA transmission path makes it possible for you to enjoy watching video on big screen while operating other things on the phone. &#x1F530;Easy to Operate: No app or driver is required. 3 steps to share media on large screen: Plug->Connect->Mirror. 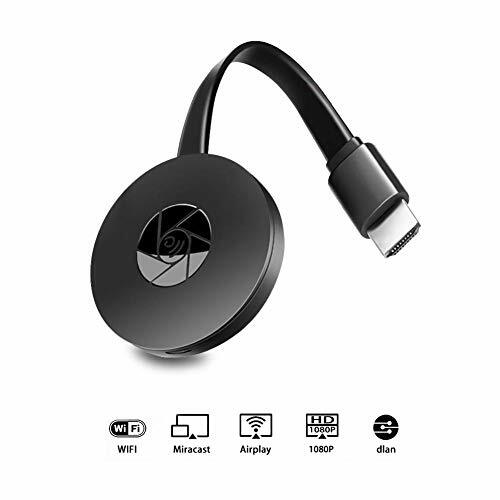 Plug the dongle to the TV or projector with HDMI port, then connect the device by Miracast, Airplay or DLNA mode with Instructions, finally mirror the media on the big screen. 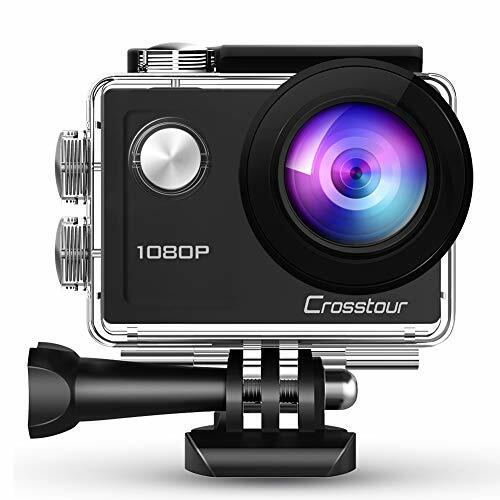 SUPERIOR WATCHING EXPERIENCE - Supports FULL HD 1080p video, 800 x 480 native resolution, 50% Brighter and 2000:1 contrast ratio for clear images and high brightness. Coated lens Provides more than 40,000 hours longevity. NEWEST VERSION - Advanced Color Engine. 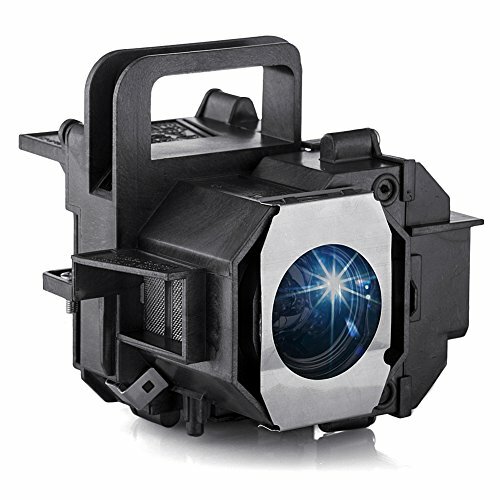 Upgraded LED lighting provides +50% brightness than ordinary projector which is ideal for home entertainment. Not recommend for PPT or office presentation. 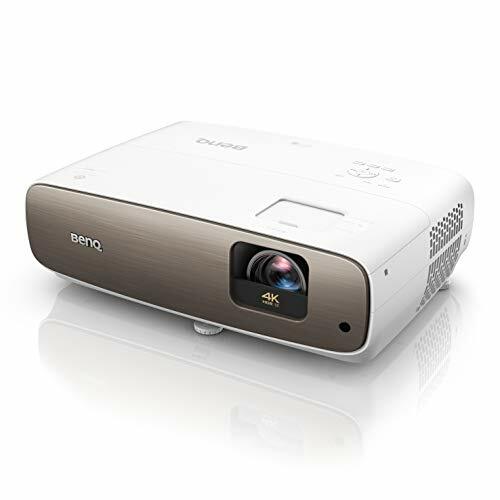 MULTIMEDIA POWERFUL PROJECTOR - BEFORE LCD projectors is fit for playing videos, TV series, photos sharing, football matches etc. It can be easily connected with smartphones, iPads, USB drives, Amazon Fire Stick, TV boxes, PCs, laptops and game consoles. PLEASE NOTE: A Wi-Fi display dongle (not included) is required to connect the projector with smartphones and tablets. 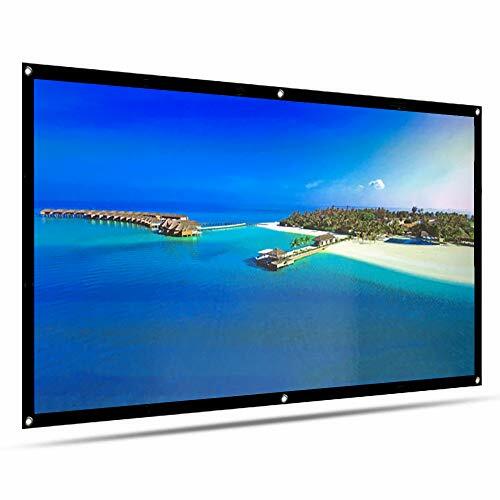 BIG SCREEN & WIDE RANGE OF CONNECTIVITY - It provides a watching size from 32" to 176" with the projection distance between 4.9ft to 16.4ft.Supports HDMI, AV, VGA, SD Card port. With HDMI cable (included). OUR WARRANTY (100% MONEY BACK GUARANTEE) - We offer our customers a 1-year 100% Money Back Guarantee and lifetime professional customer service & technical support. Please feel free to contact our customer service if you have any problems. 2.35:1 screens require an extra anamorphic lens in front of the projector to fit the aspect ratio. 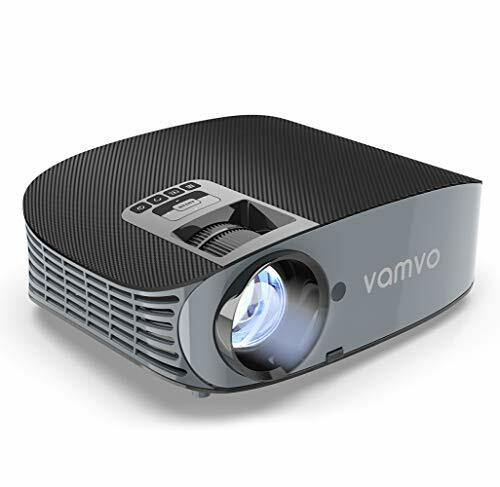 【Brighter and Crispier Images】 Equipped with 3600 Lux LED light, vamvo 3600L provides a native resolution of 1280*768 pixels and a contrast ratio of 3000:1, which can provide a brighter & wider viewing even in slight light especially in the outdoor place such as backyard, garage. 【The Newest Version with Upgraded Features】 Upgraded cooling system and HIFI level stereo audio prevents overheating itself for a longer and better performance; meanwhile it reduces fan noise, to give you a more immersive, authentically-reproduced audio experience. 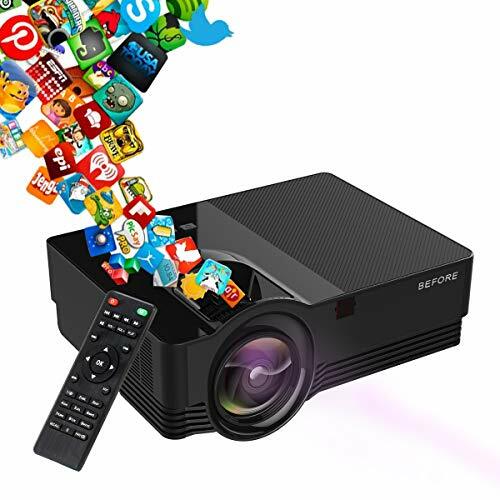 【Multimedia Connectivity】 As a compact projector, it is compatible to PC, laptop, iPad, iPhone and other smartphones, as well as TV Stick, Chromecast, Xbox, and PS3/PS4, even USB stick or SD-card. A true omnipotent multimedia projector. 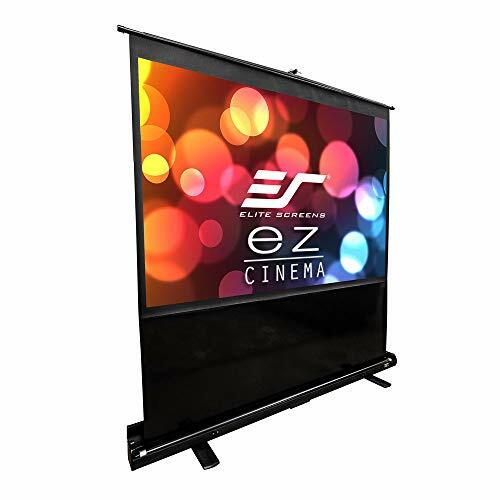 【Enjoy Big Screen】 Projection size: 44-200 inches with distance 4.9-18 feet, the shortest distance to focus is 4.9 feet, and the best viewing distance is 10 feet with the image size of 100 inches, which will give you best watching experience. 【3-year Warranty】 Vamvo offers a 3-Month Money-Back Guarantee and 3-year factory warranty if any problem. Life-long customer service & technical support. If you have any problem, please feel free to contact us via email(vamvoservice-us@outlook.com). 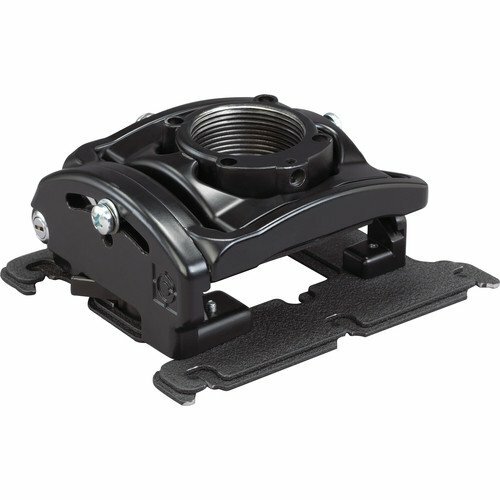 Optimized Burner Design Allows any Burn-in Position, Moreover, They Show a Very Stable Light Output, as The High Luminance Decreases Only Slightly Over The Entire Lifetime(between 2500 and 5000 h). New Generation A+ lampwick inside bare bulb make it more illustrious and clear enough with the same original functioning. Testing Before Delivery, Excellent Return Service With No Any Condition Within 12 Hours Feedback. 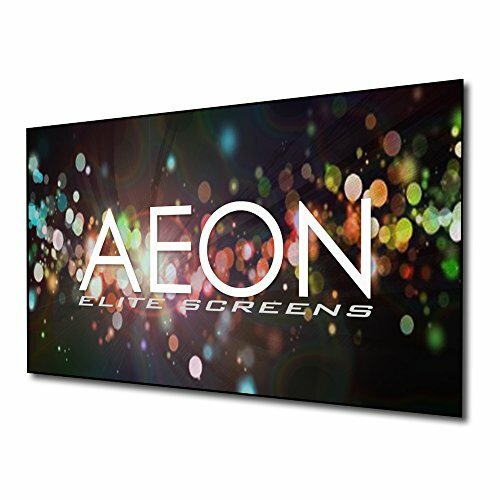 【ANTI-CREASE AND HIGH ABSORBANCE MATERIAL】: Made with natural Polyester fabric that The projection is sharper and brighter than most other projection screens, The Projection Screen are thicken and smooth, no wrinkle when folded / crushed. 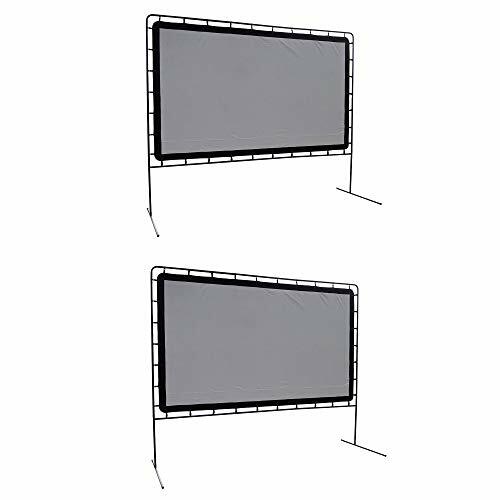 【EASY TO SET UP】: The Projection Screen can be fastened easily with hooks, ropes, bracket, nails, double side tape on the wall/mount. 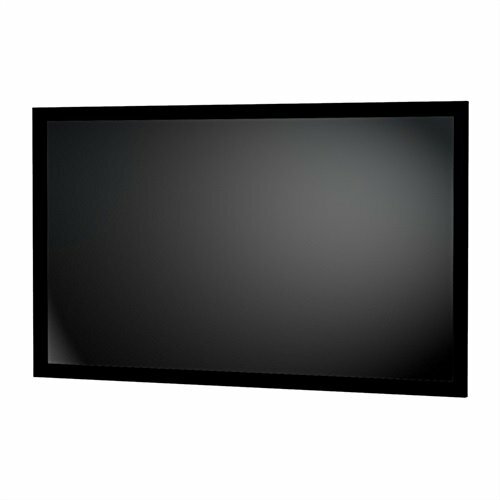 【WIDE VIEWING ANGLE】: With 1.1-1.2 gain and 160° viewing angle, 16:9 screen format and diagonal 120", offering 104"x58" viewing area. 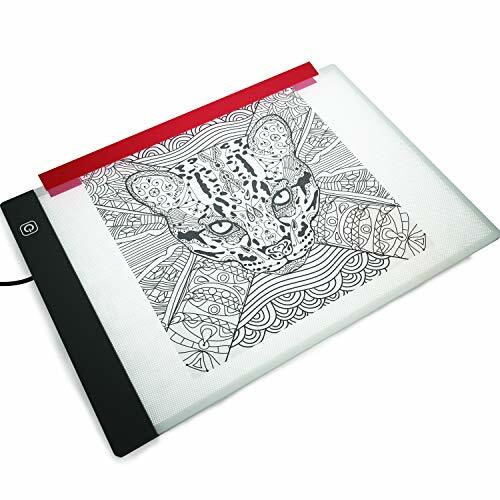 【Easy TO CLEAN】: Can be spot cleaned with mild soap or water. 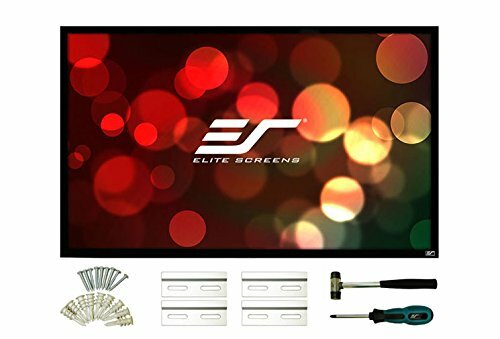 However, please do NOT use abrasives, it will cut off the life of the screen. 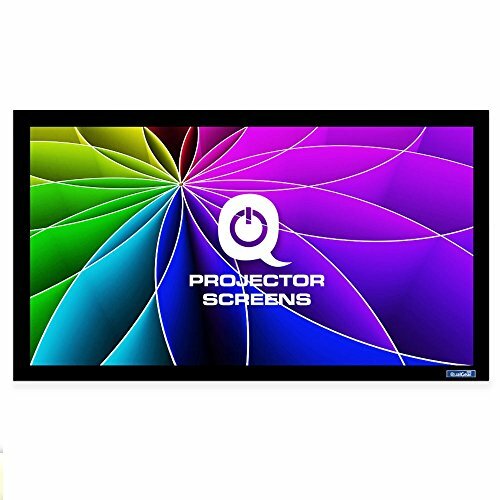 【CONVENIENT TO STORAGE AND CARRY】: Ideal choice for home theater movie, education, conference room presentation, public display, outdoor movie and more. 96-inch Diagonal, 2.35:1 Aspect Ratio. 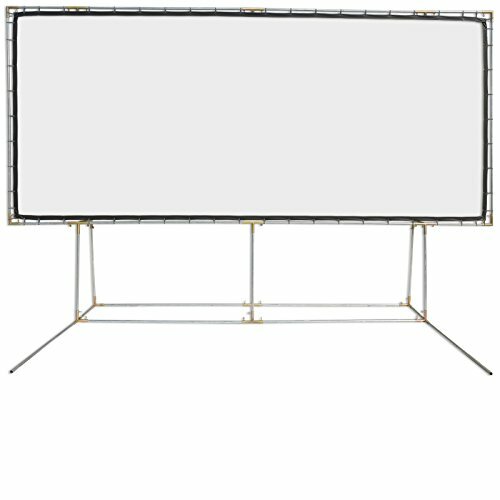 View Size: 37.5" H x 88.1" W. Overall Size: 42.3" H x 93.1" W x 1.6" D.
150-inch Diagonal, 16:9 Aspect Ratio. View Size: 73.6" H x 130.7" W. Overall Size: 74.4" H x 131.7" W x 1.0" D.
Elegant design for heavy-duty aluminum case. 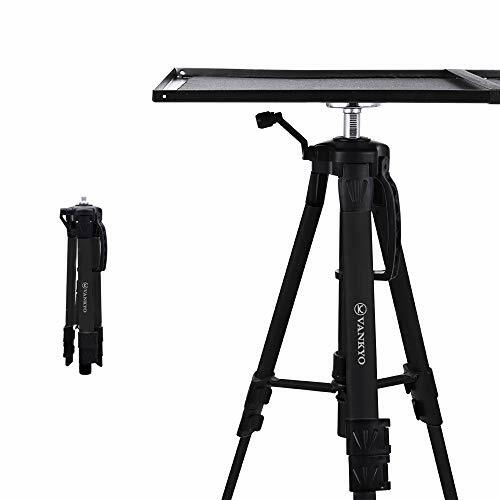 Adjustable telescoping bar is easy to raise the screen to desired height and can hold the telescoping bar to move the floor screen with the case to other place without removing the bar from the case. 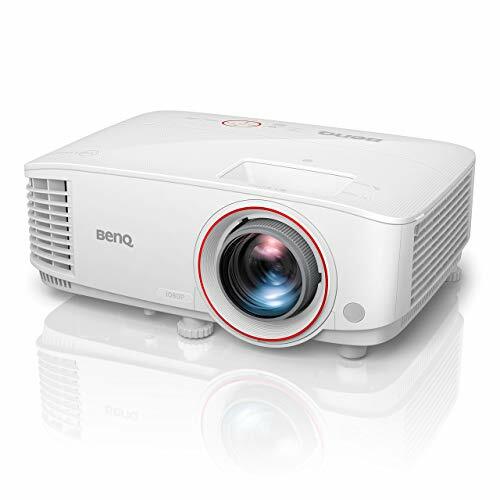 BIG SCREEN EXPERIENCE-The 1080P projection size is 44 - 200 inches at the distance from 4. 9 - 18 feet, the best viewing distance is 10 feet with 98 inches. 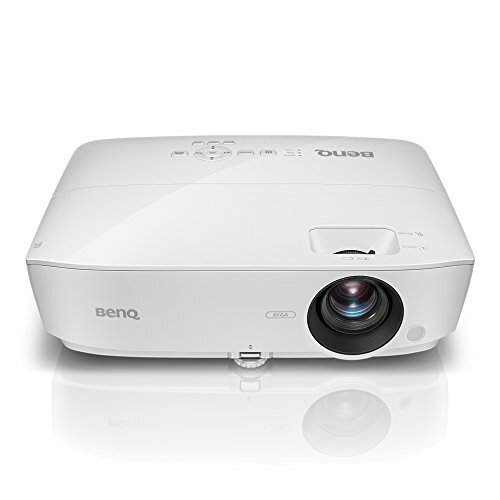 what's more, moving the projector is the only way to adjust the projection size. 100% -ELEPHAS company provides with 12 months and lifetime professional customer service & technical support. If you have any questions or concerns, please feel free to contact us (E-mail: support@elephas. he). we will always be here to serve for you and provide you customer service as well as a great-quality product. 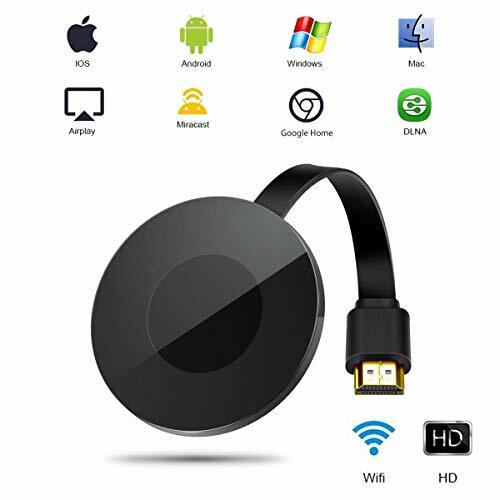 ➤HD Display Dongle: Stream 1080P videos, games, audio, pictures, apps and files from your mobile to your big HD TV, beamer and monitor. 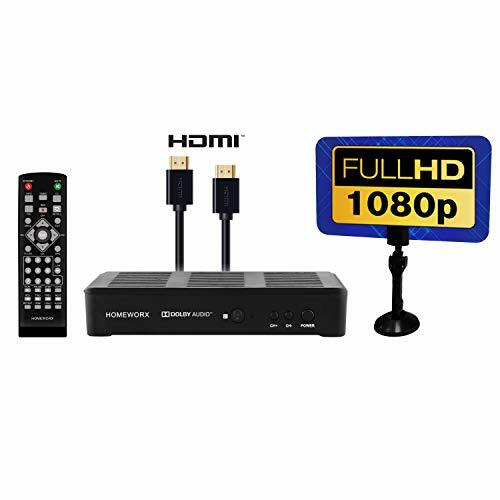 Support HDMI 1.4; A 1080P full HD output provides you perfect experience. 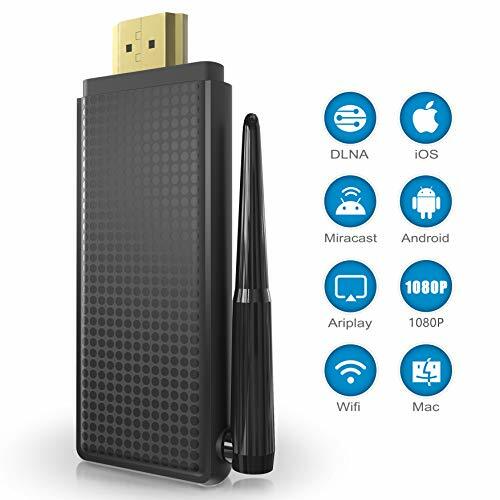 ➤Easy to Use: 2 in1 Wireless miracast dongle supports Airplay (for iOS/Mac) and Miracast (for Android/Windows), able to synchronously cast photos / videos / office files / web browser / live camera / APPs from Smart phone and laptop to large screen of TV & Projector; DLNA supports you enjoy watching video on big screen while operating other things on your cellphone. In addition, wired connection makes data transmission more stable, no delay in mirroring. ➤Compact & Easy to Carry: The wireless stick is small in size, which is perfect to carry around. 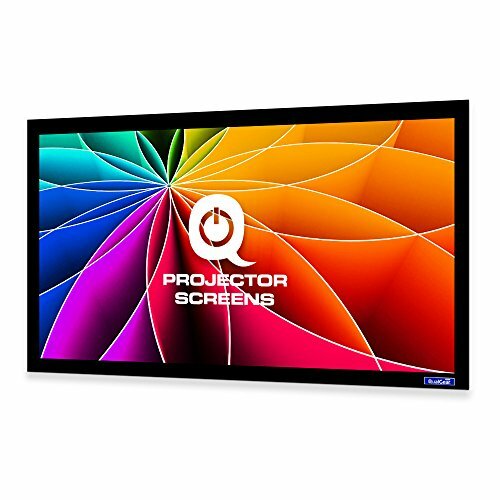 You could take it to make presentation at work or at school (Powerpoint, Excel, Word, PDF and pictures can be streamed easily), or you could enjoy watching movies or photos while you are on a small trip. 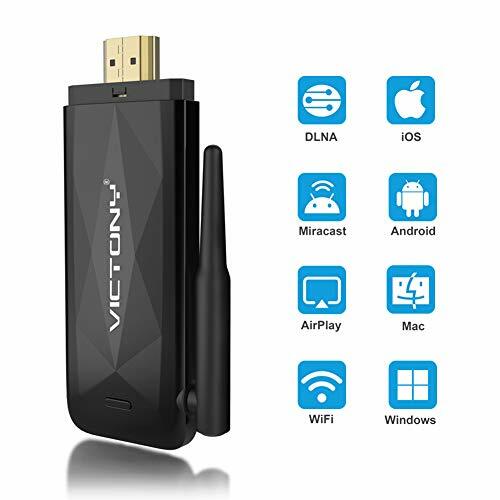 ➤Good Compatibility: Our display dongle supports smart phones with Android 4.4+ and iOS 8.0+, laptop and tablet with Mac 10.9+ and Windows 8.1+. The software can be autocratically updated online and still works when your smartphone or tablet is updated. ➤After-sale Service: The Miracast Dongle is backed by a 1-year limited warranty and emergency replacement assistance. Please read and follow instruction patiently and correctly. Any problem met on you pls contact us at any time and our service team will reply you within 24 hours. 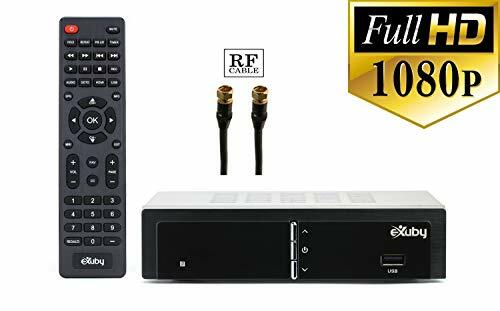 30 DAY MONEY BACK GUARANTEE - Purchase your Digital Converter Box and if you are not satisfied send it back within 30 days for a FULL REFUND. NO QUESTIONS ASKED. - Click on "Buy now with 1-Click" or "Add to Cart" to own one now before we run out! 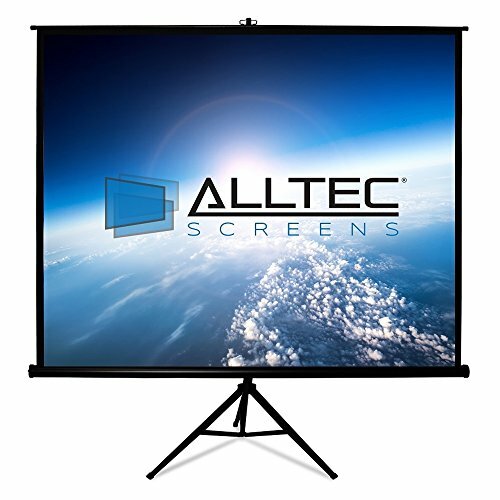 Image Area: 59" x 104 1/2"
Alltec Screens ATS-TP85B Tripod Portable Projector Screen 85" Diag. 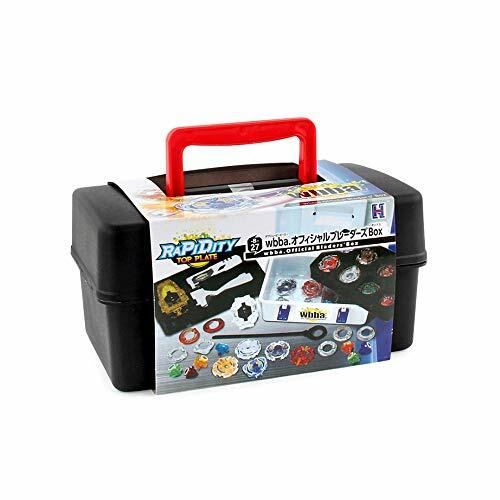 Case Dimensions (L x H x W) - 65.5" x 6" x 3" | Product Weight - 18lbs. 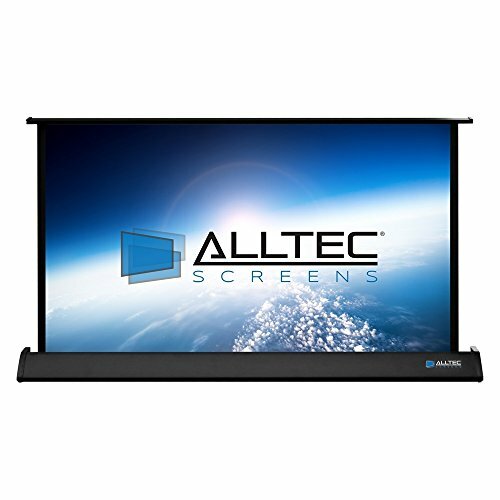 Alltec Screens ATS-TT50H Tabletop HDTV Format Projector Screen 50" Diag. 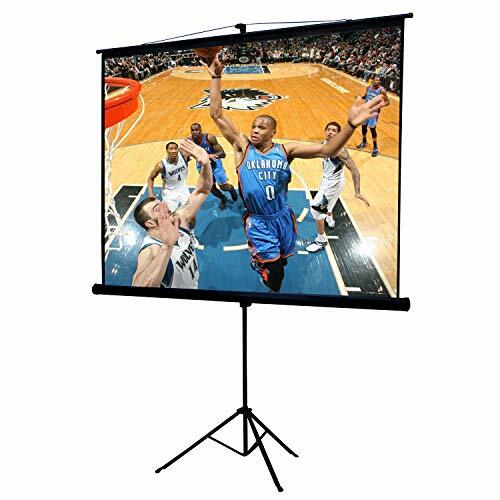 Projector screens are built with a high quality aluminum frame along with a mildew resistant, fire resistant, and washable PVC fabric. 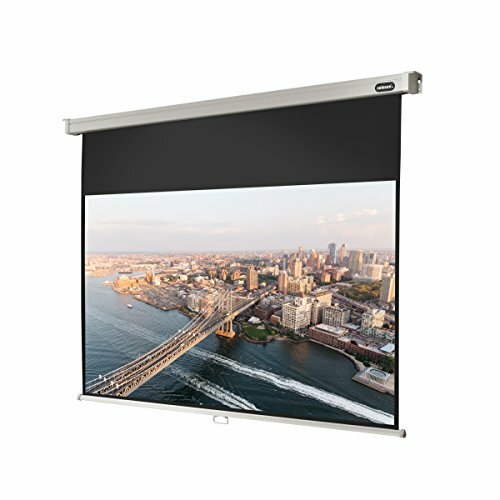 Each Projector screen includes a Color manual and presorted hardware for easy installation.